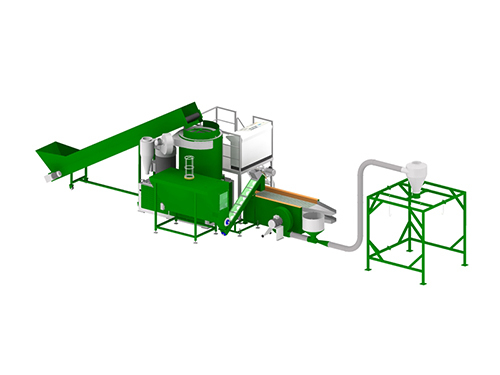 If you are looking for machines or complete plants for the processing and recycling of plastics, P.R.T. 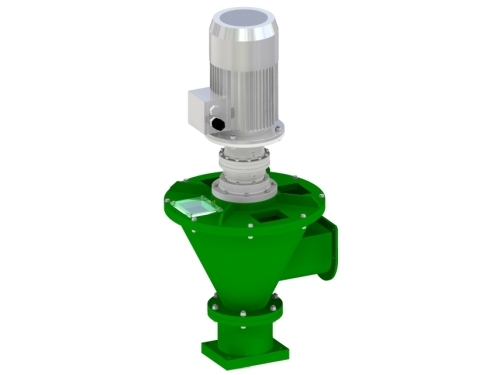 has the right solution for you. 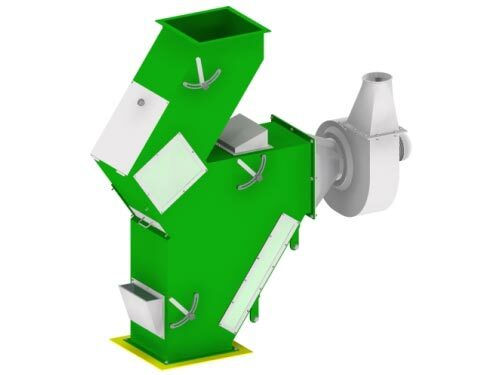 The evolution and the experience we have gained over the years has led us to improve and enrich our catalogue of machinery used in recycling. 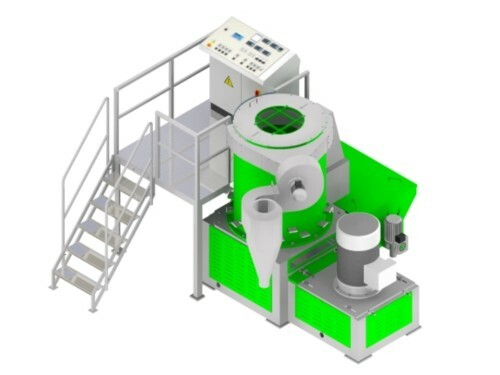 Below you will find a wide choice of machines designed and built by P.R.T. 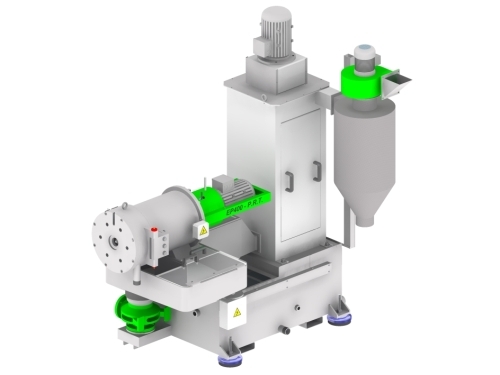 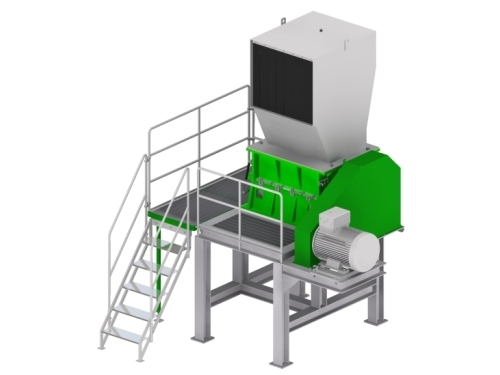 for grinding, washing, regranulation and densification of the plastics. 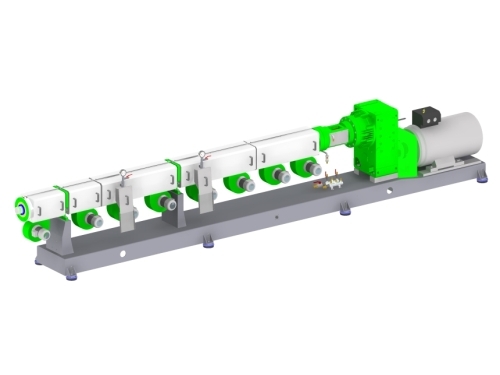 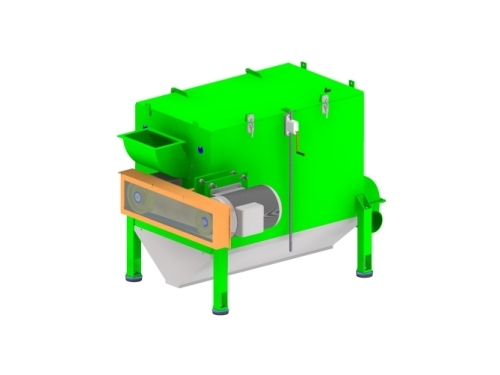 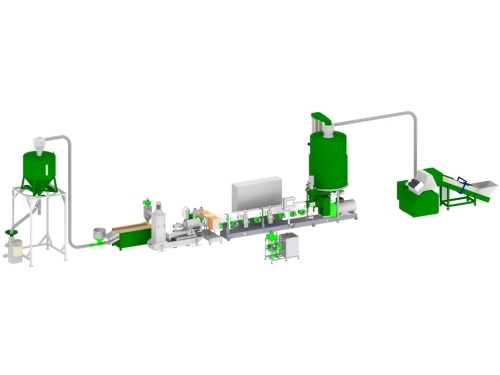 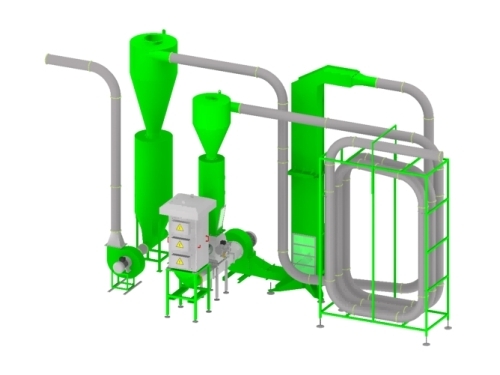 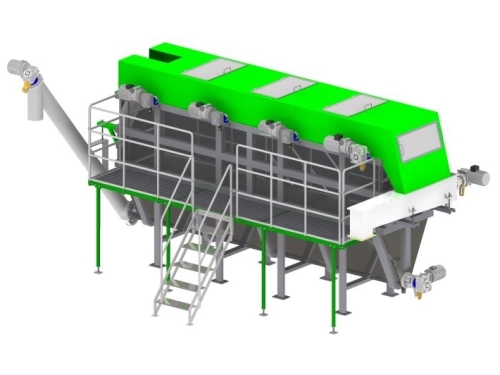 In the plant section, however, you will be able to view all the solutions that we propose for the installation of complete recycling systems, to obtain washed materials free of impurities, granules or densified. 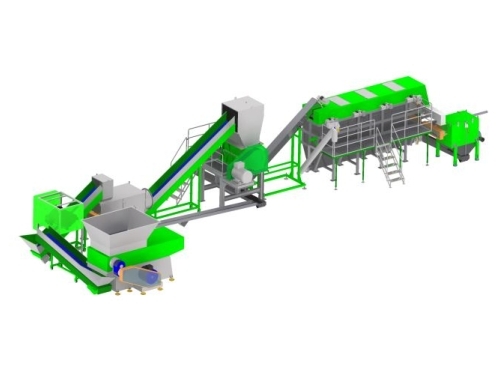 We are also able to develop equipment designed at the specific request of our customers: both machine manufacturers and end users, recyclers. 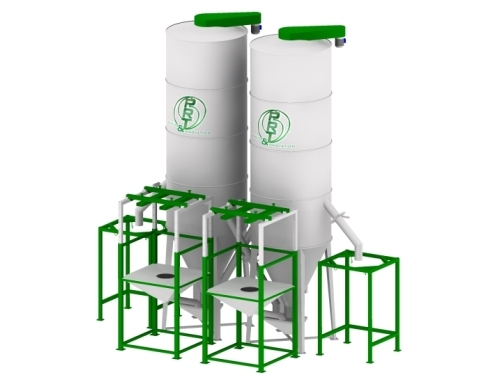 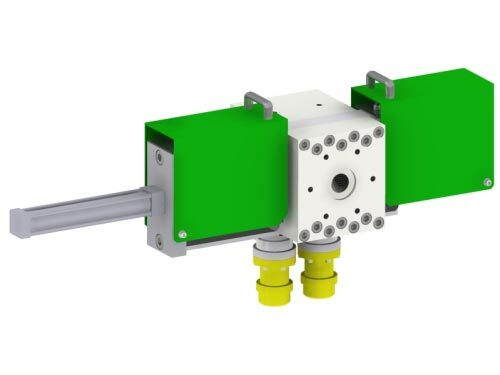 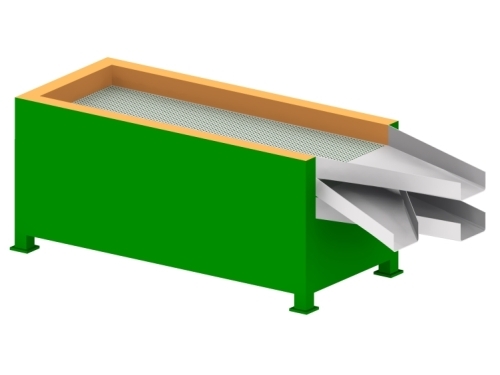 We supply water and air die face cutters, feeding systems, extruders, screen changer (melt filters), grinders, washing tanks, centrifuges, drying units, storage silos, augers, agglomerators and much more: browse on our website and fill out the form to request more information on the machine or plants that interests you. 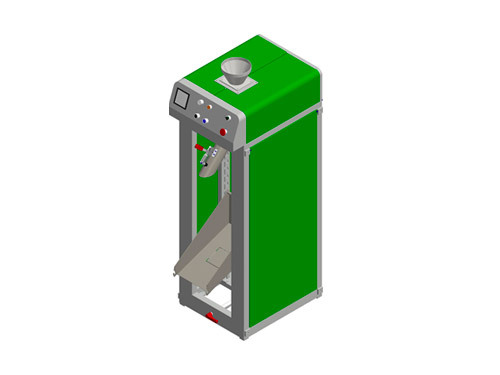 We will be happy to prepare a complete documentation of descriptions, drawings and quotations for your project.